Welcome to 100+ Women Who Care Sacramento Valley! We are a group of women committed to supporting our local community. We come from all walks of life and diverse backgrounds. Why join us? You believe women working together can achieve just about anything! You only have a few hours a year to commit to charity work. You want to ensure 100% of your charitable donations go to those in need. You believe there is power in numbers. You want to be part of an extraordinary group of women who make an immediate, direct and positive impact on the Sacramento Valley. You’re getting excited, right? Join our giving circle to make a difference! Listen. 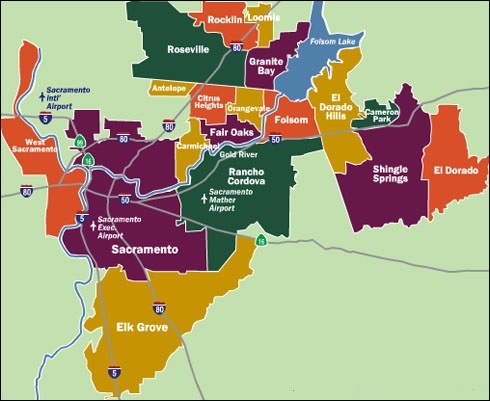 We will draw the names of three pre-nominated non-profits from the Sacramento Valley at random at each meeting. To nominate an organization, click here. A member of each organization will make a 5-minute presentation at the meeting about how our members’ contributions will support their cause. The non-profit organization with the most votes at the meeting receives all the checks, which members will make out at the meeting. What an impact! Smile. You just did something pretty powerful and amazing. Fast. Simple. Effective. Women working together really can do just about anything! Founding Member: members who joined us on or before March 4, 2015. Sustaining Member: members who joined us after March 4, 2015. Emerging Member: members who are age 30 and under (their quarterly contribution is only $25 a meeting/$100 a year). Our Next Meeting: Wednesday, June 5, 2019, 6:00 p.m. to 7:30 p.m.
We will mingle from 6:00 p.m. to 6:30 p.m., and then start the meeting at 6:30 p.m. We will end promptly at 7:30 p.m.